The current hosting environment has a limitation on up-scaling the capacity of the disk, memory of server and the bandwidth. We reviewed the current requirement and decided to migrate into cPanel type hosting. This hosting service delivered the ability to upscale or downscale the disk, memory and the bandwidth. We setup the new hosting environment for the working directory, websites, database and email relay. 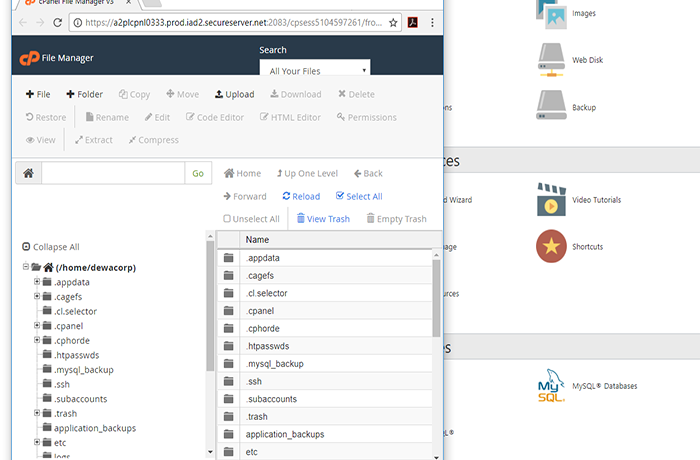 We migrated more than 15+ websites by backing up the website and the database, transferred the data across from the hosting to local, transferred back to the new host server and then restore and tested the website and databases one by one.